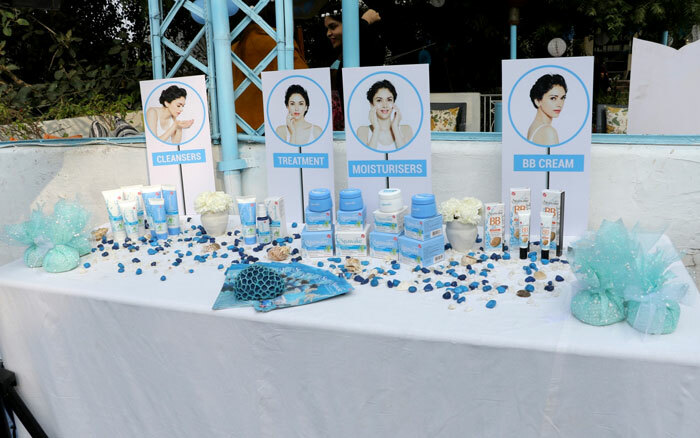 Home » Events » Spawake BB Cream & Triple Whitening Care Launch Event! 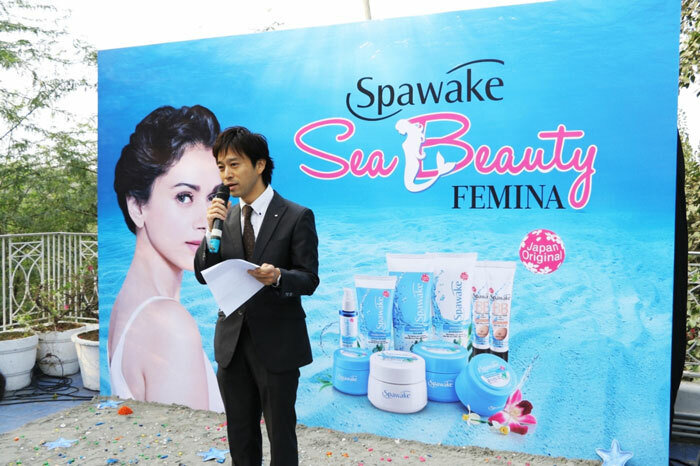 Spawake, the popular Japanese skincare brand, recently launched their Whitening Triple Care & Moisture Fresh BB Cream with Femina Magazine. 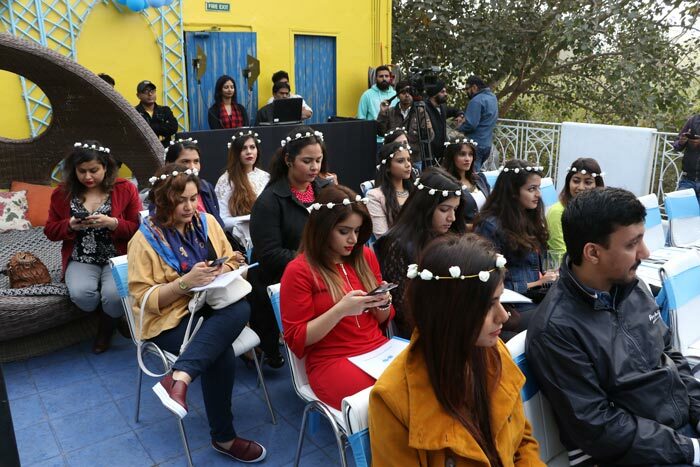 I had the pleasure of attending the launch event at Olive Bar and Kitchen. Commenting on the launch of the new range, Mr. Takashi Nomura, Director & CEO, KOSE Corporation India Pvt. 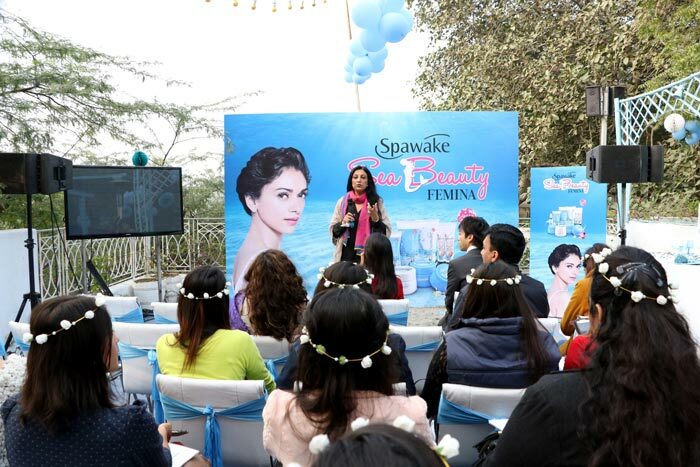 Ltd. said, “Spawake is an expression of KOSÉ’s commitment to bringing sea deep beauty to every Indian woman and we are delighted by the response we have received so far. We are proud to bring to the Indian market the benefits of advanced skin care within such an affordable price range, this being a reflection of our dedication to cater to women’s everyday cosmetic needs. The Moisture Fresh BB Cream is a sea mineral BB Cream which claims to moisturize protect, cover dark spots and give an even skin tone. 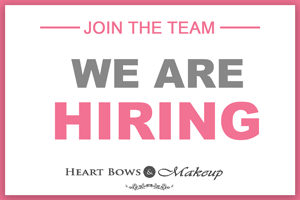 Spawake’s BB Cream is available in 2 shades – Perfect Glow and Natural Glow. I have been trying their BB creams and they even the out the skin quite well despite being a bit lighter in consistency. The pricing has been kept pretty affordable with the 15gms tube costing Rs 129 and the 30gms priced at Rs 249. The Whitening Triple Care Serum on the other hand has been formulated with Advanced Brightening Complex which includes vitamins and minerals using the advanced Japanese skin care technology. It is available in 45ml pack (Rs.399). Laminaria Japonica Extract- A highest quality extract drawn from Japanese Kelp, a type of sea weed.The extract is known to have hydrating effects on the skin. Maris Sal (Sea Salt) – The minerals specifically found in this sea salt has anti-inflammatory effects. 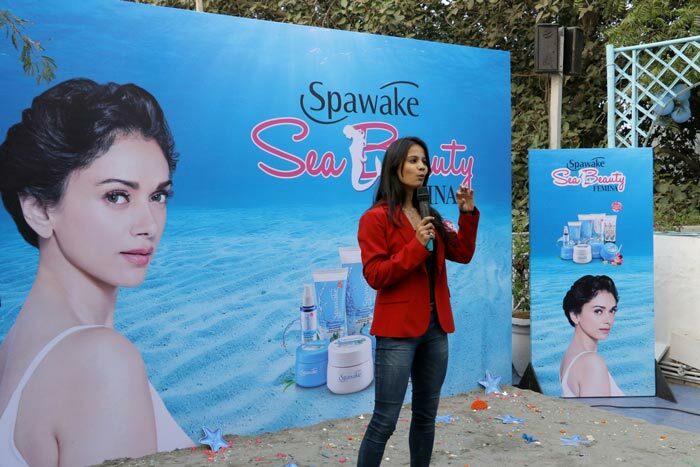 At the launch we also had Spwake’s Skincare expert Rashi Bhargav talk about the range and the benefits of regular exfoliation and good hydration. We also had an enlightening session talking about the basics of skincare regimen with Dr Simal Soin of Aayna Clinic.